Canon EOS 90D Coming in 2018? Good News!!! The replacement of the current Canon EOS 80D (Amazon/ B&H/ Adorama/ eBay) is coming! According to the latest rumors from CR1, Canon will officially announce the EOS 90D in late this year 2018. This entry was posted in Canon Camera and tagged Canon camera, Canon EOS 80D, Canon EOS 90D on May 22, 2018 by admin. This entry was posted in Canon Camera, Nikon Camera and tagged Canon EOS 80D, Nikon D7500 on June 12, 2017 by admin. Kevin Carter has just posted a review of the new released Canon EOS 80D (Amazon/ Adorama/ B&H/ eBay) at the DxOMark.com. With an all-new 24.2Mpix APS CMOS sensor, a 45-point all cross-type viewfinder for stills, and a Dual Pixel CMOS AF system for live view or when recording video, Canon eos 80D is the latest model in the maker’s double-digit series. This entry was posted in Canon Camera and tagged Canon camera, Canon EOS 80D on June 16, 2016 by admin. 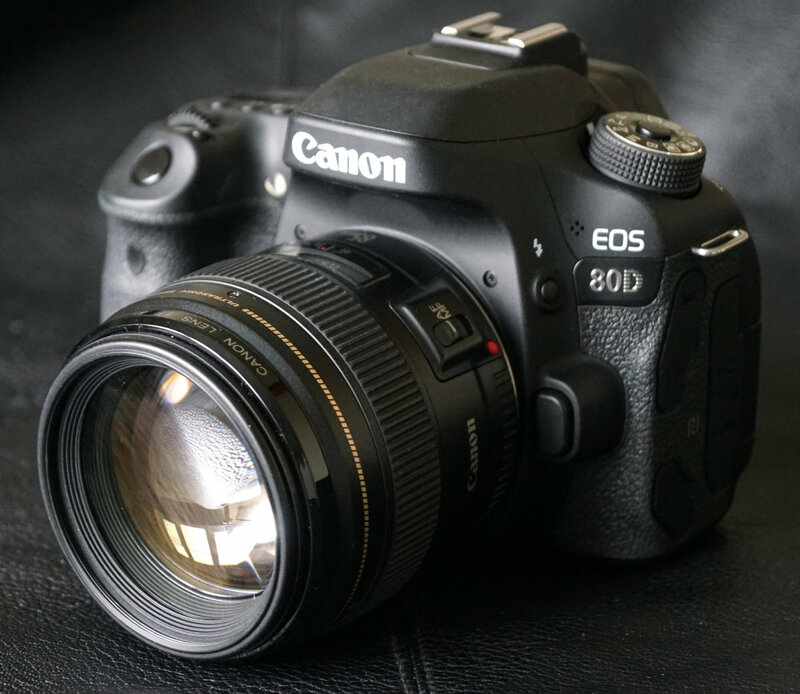 Joshua Waller has just posted an expert review of the new released Canon EOS 80D (Amazon/ Adorama/ B&H/ eBay) at the Ephotozine.com. Canon EOS 80D is an update to the Canon EOS 70D, featuring a new 24.2 megapixel CMOS sensor and DIGIC 6 processor, alongside a new 45 all cross-type point AF system and a 7fps shooting rate. This entry was posted in Canon Camera and tagged Canon camera, Canon EOS 80D on June 8, 2016 by admin. Dan Bracaglia has just posted a full review of the new released Canon EOS 80D at the Dpreview. 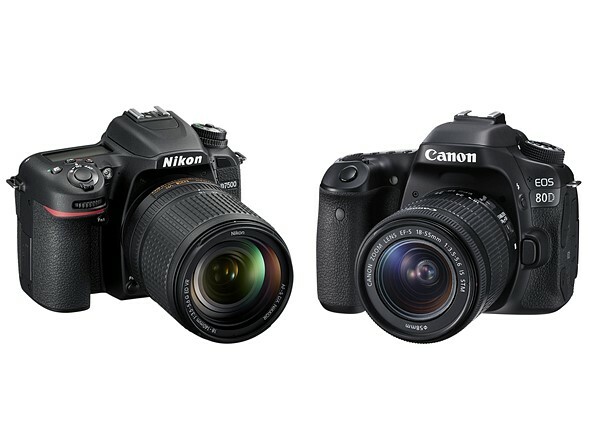 With the overall score of 84%, this new camera is one of the best Aps-C DSLRs. He highly recommended the Canon EOS 80D to the enthusiasts. This entry was posted in Canon Camera and tagged Canon camera, Canon EOS 80D on April 29, 2016 by admin. 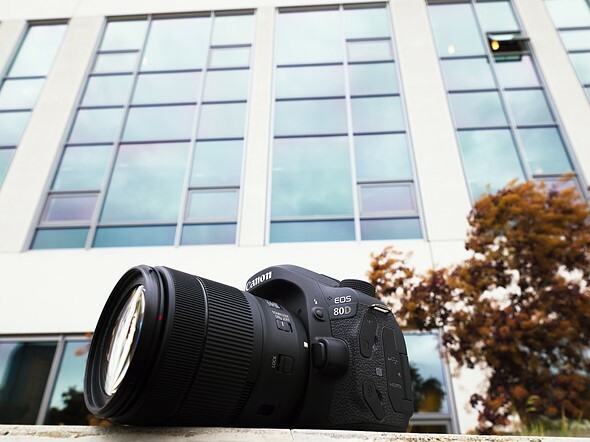 Bryan Carnathan has just posted a review of the new released Canon EOS 80D at the Digital-Picture. He highly recommended the Canon EOS 80D to the first-time DSLR buyers. This entry was posted in Canon Camera and tagged Canon camera, Canon EOS 80D on April 6, 2016 by admin. 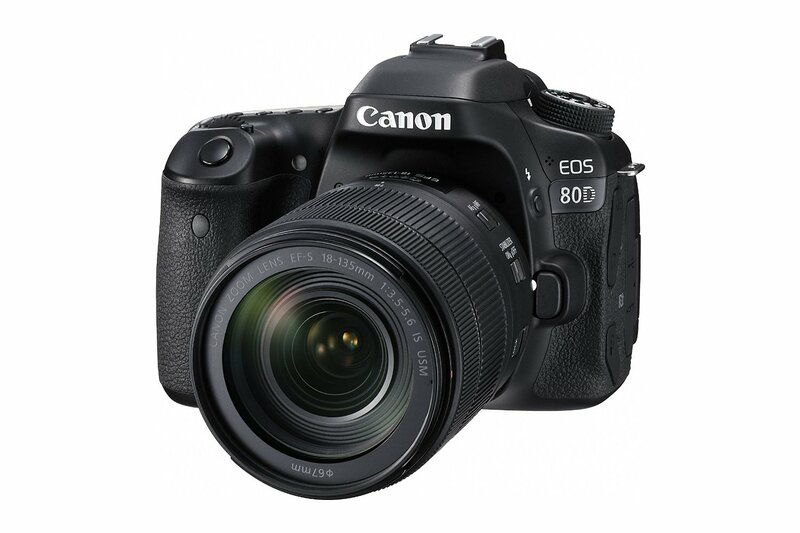 The new announced Canon EOS 80D is now in stock and shipping in most US stores. The price (body) is for $1,199, Kit with EF-S 18-135mm f/3.5-5.6 IS USM for $1,799 and kit with EF-S 18-55mm f/3.5-5.6 IS STM for $1,349. This entry was posted in Canon Camera and tagged Canon camera, Canon EOS 80D on March 26, 2016 by admin. Canon EOS 80D was just announced, featuring 45-point all cross-type AF system that provides high-speed, highly precise AF in virtually any kind of light. 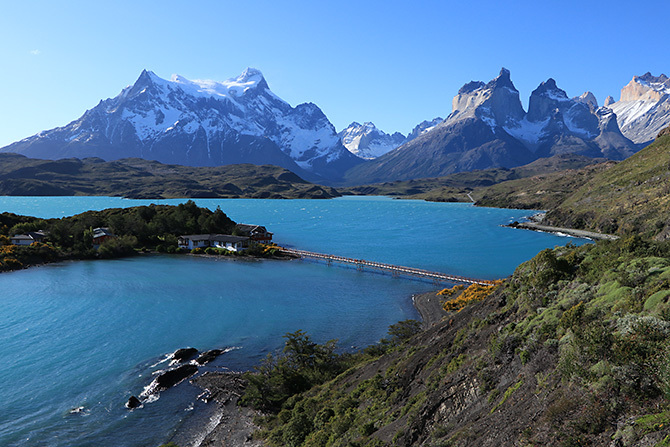 Here are several official sample images of Canon EOS 80D. This new camera is available for pre-order at Amazon/ Adorama/ B&H/ eBay. Click to see the Zoom photos. This entry was posted in Canon Camera and tagged Canon camera, Canon EOS 80D on February 18, 2016 by admin. Canon has just announced the new Canon EOS 80D, featuring an all-new 24.2MP APS-C CMOS sensor, 45-point all cross-type autofocus system, and the company’s DIGIC 6 processor. The price (body) is for $1,199.00 and available for pre-order at Amazon/ Adorama/ B&H/ eBay. Canon EOS 80D will start shipping on March 27, 2016. 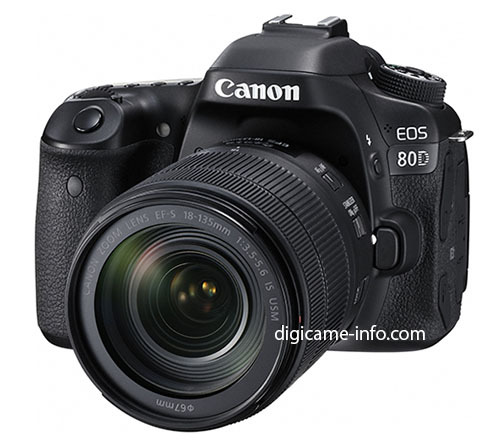 Here are the detailed specifications of the upcoming Canon EOS 80D. The official announcement date is unknown yet. Stay tuned for more info. This entry was posted in Canon Camera and tagged Canon camera, Canon EOS 80D on February 17, 2016 by admin.